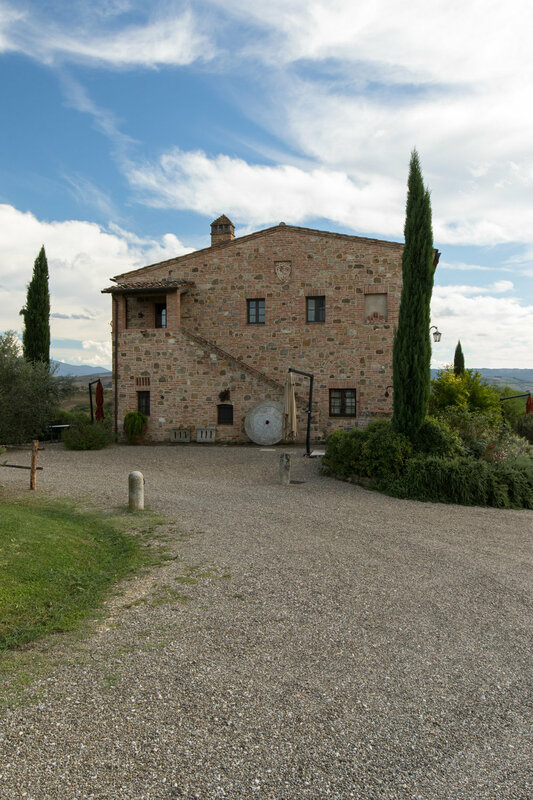 These "agriturismos" are fairly common in Italy as many regions have restrictions concerning new construction on historic farmland, but offer financial assistance to renovate existing structures and bring tourism to the area. 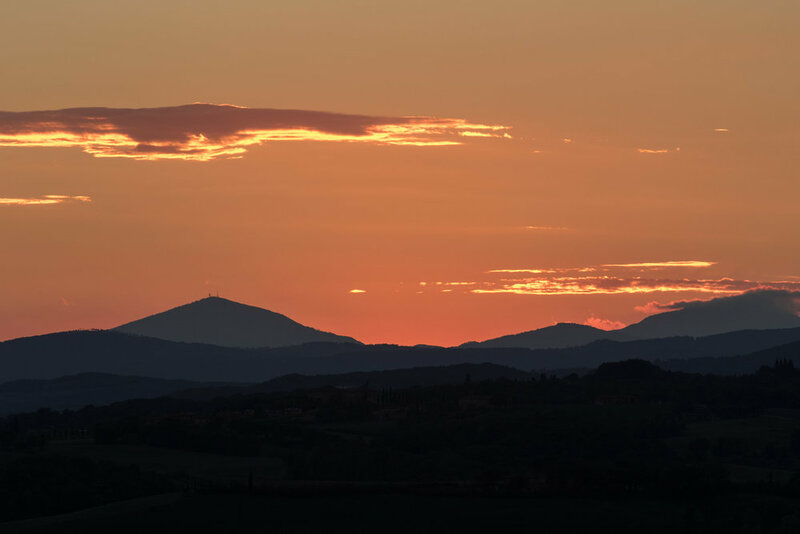 All I can say is I'm glad the wonderful family that purchased the property (and now lives there) put the enormous effort they did into the renovation, as they've truly created a shining gem in the Tuscan countryside. 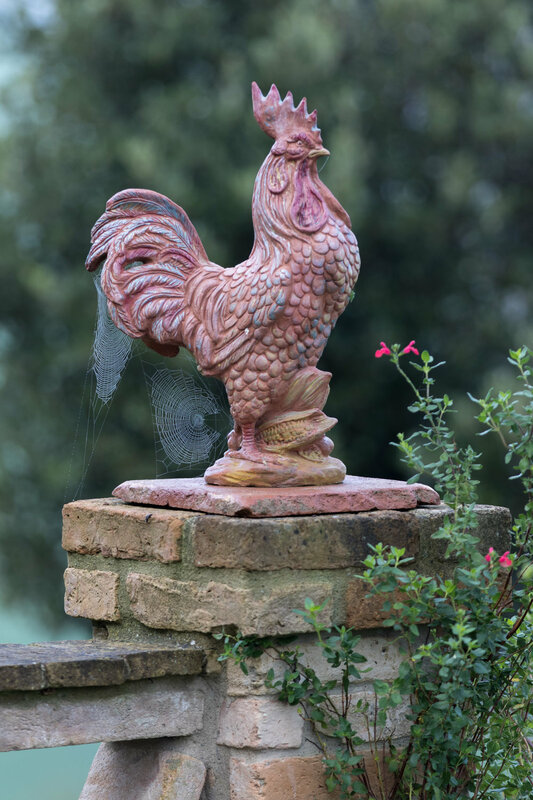 The entire property was a joy to explore, with sweeping vistas of the countryside and surrounding farms, an abundance of fresh herbs and vegetables that the guests could use for cooking, and lots of antique aspects of the original farm scattered around the grounds. 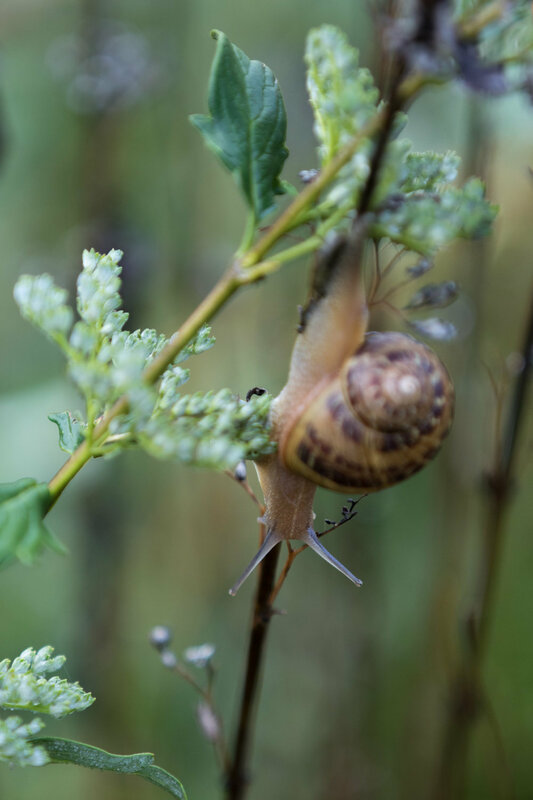 Two of the things I found the most interesting were the bushes of rosemary used for landscaping and the astounding number of snails on nearly every plant. Despite some relatively busy days traveling to the hill towns around the area, we were always glad to return to the apartment and relax before dinner. 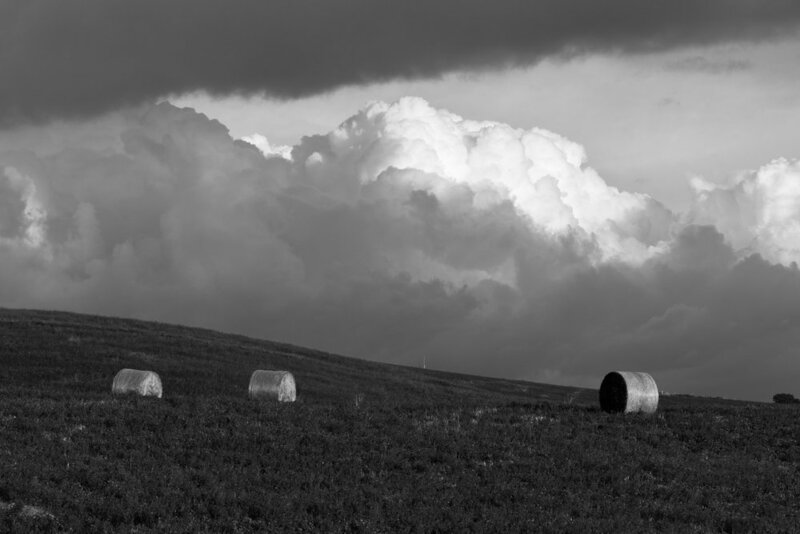 We were very fortunate to have fantastic weather for nearly the whole trip, and even when the clouds started to roll in, it only provided more texture and contrast to an already splendid countryside. 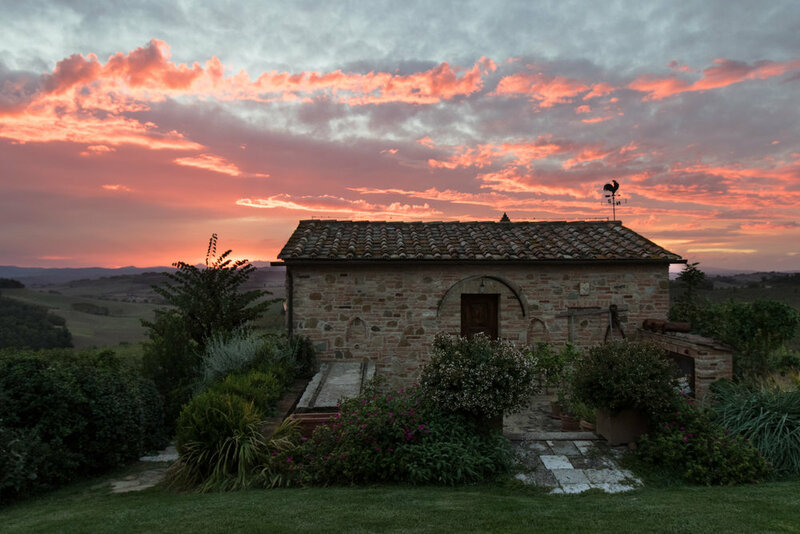 I would return to Podere Cunina in a heartbeat; the whole experience was definitely one of the best I've ever had whilst on vacation.